El Niño translates to “the little boy” in Spanish and, together with La Niña (the little girl), has the potential to wreak havoc on our weather patterns. But what do you really know about it? Last month our friends at the Bureau of Meteorology (aka da BOM) raised their El Niño-Southern Oscillation (ENSO) Outlook to El Niño WATCH; meaning that the likelihood of El Niño forming this spring has increased from approximately 25% to 50%. And today, some of our climate scientists had a paper published in Nature looking at the complexity of El Niño (you know it must be complex when even the experts haven’t got it completely pegged yet!). So with the possibility that El Niño is on its way, we thought we’d take a look at this climate phenomenon, how it’s likely to impact you, and why it’s so tricky to predict. El Niño is part of a natural, erratic fluctuation in weather called the El Niño-Southern Oscillation, or ENSO. ENSO also has a La Niña phase and a neutral phase. Put simply, ENSO is a series of natural, temporary changes in the climate. The main changes during El Niño include weakening of the trade winds that blow from east to west over the tropical Pacific Ocean, and warming of the water in the east side of the Pacific Ocean near the Americas (which conversely leads to slightly cooler water in the Australian side of the Pacific Ocean). However, El Niño is anything but simple; for a more thorough explanation, you might like to read this blog post we wrote or this article from The Conversation. So, why is El Niño such a big deal to Australians? Because the cooler ocean temperatures also lead to less evaporation, less condensation, and, ultimately, less rain over eastern, and parts of northern Australia, the impacts of which can be severe and wide reaching. “Predicting and monitoring El Niño, is really important in Australia as the associated climate conditions can have serious impacts on agriculture and food security, public health, water resource management, energy production, and disaster management,” said Scott Power, Senior Principal Research Scientist, Australian Bureau of Meteorology and co-author on the paper. 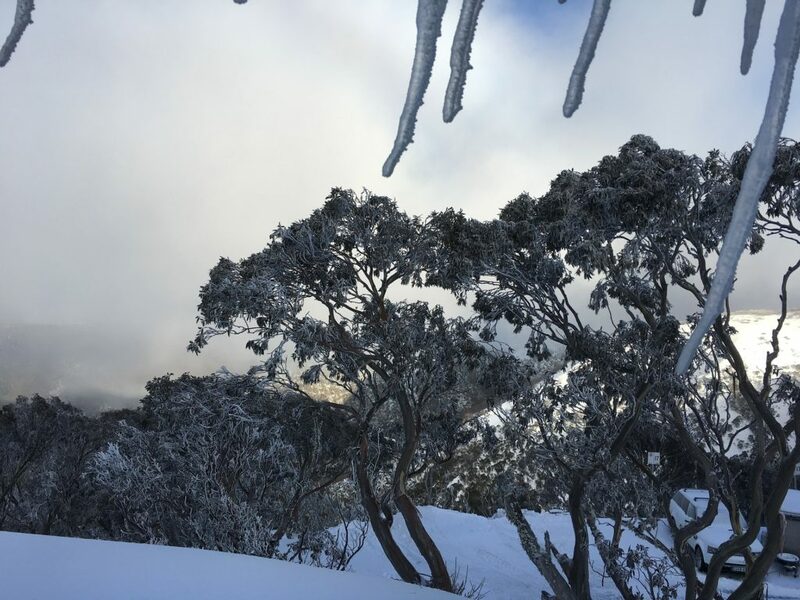 Nine of the ten driest winter to spring periods on record for eastern Australia occurred during El Niño years, and four of the Murray-Darling Basin’s severest droughts were associated with El Niño. The pressure droughts put on our farmers can lead to significant increases in the price of fresh foods. Warmer than average temperatures tend to accompany El Niño years, particularly across southern Australia. Heat extremes are more common, as are multi-day warm spells. Hot days can increase the risk of heatstroke and dehydration, particularly in the elderly and children. Interestingly, decreased cloud cover often leads to cooler night time temperatures during El Niño, which leads to more frosts during winter and spring. Apart from a chilly start to your morning, spring-time frosts can also have significant impacts on agriculture. One good thing about El Niño is that there are generally fewer tropical cyclones in Australia. This means less damage from the accompanying strong winds, high seas and heavy rains. With less rain it makes sense that there is also less snow during El Niño. But skiers needn’t despair too much; the cold nights and lack of rain mean that any snow that does fall hangs around longer, and means excellent snow-making conditions. Unsurprisingly, less rain and hotter days throughout winter and spring mean high fire danger in summer, which in turn leads to an increased risk of bushfires. And we all know of the devastating impacts bushfires have on those living in affected areas. Given the significant impacts, it’s clearly important that we know when El Niño is on the way. But that’s easier than it sounds. It turns out El Niño events are really complex. Today’s Nature paper, written by a group of 45 scientists (including four of our very own) from 11 countries, explains just how complex they are. “No two El Niño events are alike,” said Wenju Cai, our Director of the Centre for Southern Hemisphere Oceans Research and co-author on the paper. To help with this, the scientists analysed large amounts of climate observations and computer model simulations. Taking this information, they summarised our current understanding of the dynamic of ENSO’s processes and their role in controlling ENSO complexity. They then proposed a unifying framework to explain ENSO complexity. This framework has helped to highlight areas of uncertainty, providing a stimulus for further research. We’re working on understanding Australia’s variable and changing climate. 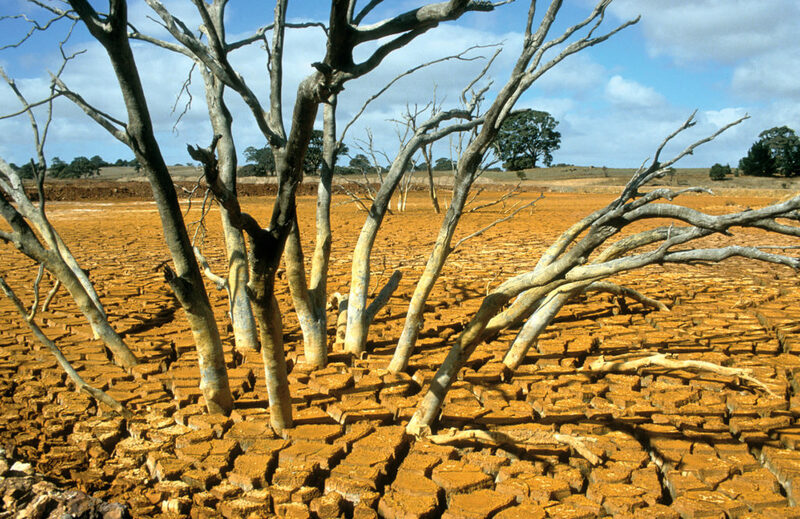 Drought in the east of Australia, late and good rains in the West, is that a balancing effect. Has El Nino already made a change? Good article but I think there’s a typo here ‘Given the significant impacts, it’s clearly important that we know when El Niño is on the way. But that’s easier than it sounds’ – I suspect that ‘it sounds easier than it is’ is actually the case. I’m actually quite surprised a newer precursor has not been identified yet, but alas I haven’t yet read the articles. I totally enjoy reading csiro newsletters – the information is in easy to understand language, with links to more in depth material should one wish to delve deeper. Less cyclones = less damage. One good thing about El Niño……… BUT you forget about the impact on the fishing community which need the wet season brought in by cyclones and the breeding and nutrients opportunity necessary from the rainfall for balance ecology – It’s not ALL about Humans you know! Has El Nino/El Nina been a feature of Australian and southern pacific climate for long into history, or is it thought to be a reletaively recent phenomenon? We have been able to reconstruct the ENSO index back to approximately 7000 years ago and Australian rainfall back to roughly 1500 years ago, suggesting that the link does exist. However, the strength of the link varies because ENSO’s strength varies (depending on, for example, how close the Earth is to the Sun).